I have brought up the engenderment of trust in healthcare marketing before. I spoke about engendering trust in your online and offline marketing. I asked a lady I have come across to guest post for us in relation to engendering trust through website design. Shelly Caldwell works for Toolbox 4 Healthcare, she has many years experience in the web design world and has specialised in Healthcare marketing channels. I think that she innately understands the needs of Healthcare Professionals and has displayed it with her work. Without further adieu I will hand you over to Shelly with what I think is an excellent, thought provoking and interesting article. After you are finished take a trip along to her website at Toolbox 4 Healthcare and take a look around. I studied architecture in college and a basic tenant of designing spaces was form follows function. Now that I am a web designer, I’ve come to believe that this adage is true of website design as well. When a space or a webpage is well designed, its purpose should immediately be clear. These two environments should also provide similar information: You Are Here, You Should Go Here Next, This Way to Exit. There are other important similarities between developing spaces for people and doing so in the virtual world. People’s visual experience, whether it is what they see around them or what they see on screen, influences their emotional state. Our visual environment can excite or intrigue us, make us squirm or act as a supportive influencer. It can also engender a difficult to measure, but critical feeling called trust. Without trust, we rarely, if ever, overcome our natural scepticism. You just never know who’s going to leap out of an alley … or send spam – or a virus! – into our in-box. What is trust? Wikipedia defines it as “a measure of belief in the honesty, fairness, or benevolence of another party…. (T)rust is often conceptualized as reliability in transactions.” It might be hard to imagine a website helping communicate benevolence, but I would argue that a company’s website can greatly influence perceived reliability through its design and messaging. Your website is often the first glimpse a potential customer or patient (or family member of potential patient) has of you. It’s your digital handshake and smile, the “first impression” and the first opportunity to connect with and influence a potential consumer. That consumer compares you with your competition, and even an untrained eye is susceptible to the power of quality visual design. Even if you can’t explain exactly why, you probably agree the bottom set for each group is somehow “nicer.” To my designer’s eye, the top set clearly lack readability, cleanliness of line and colour, practical font choices and professional balance and imagination. Getting your message across, conveying your place in the market and being true to your vision are all keystones of marketing, and nowhere are the visuals communicating these ideals more important than on the web. Your logo is just the starting point for what should become a well-crafted online identity that works towards setting the consumer at ease and confirming that you can be trusted. If the overall design of the website seeks to please the sceptic’s heart, it’s the messaging and the words that communicate it that need to please his head. You must decide how you want to approach your consumer, and each market is different. Fortunately, research into this topic has given us some simple rules of thumb we can take advantage of. Trust can be enhanced by putting people in a good mood. People respond well to photographs of people like themselves. Personal stories and commonality in experience influence behaviour. People want to know that you share their values, that their concerns are your concerns. Collaboration, a sense of being in this together, positively affects confidence levels. Giving people a sense of control over their (online) experience has positive effects on trust levels and information retention. From my experience I would also add the following. Be consistent in your message, in both written and visual language. Be the expert; convey your high standards and depth of experience. Be true to your personality; do not try to be something you are not. Hiring a professional web designer and an experienced copy-writer is the best way to ensure that your site achieves these ideals, but before you hire someone, do some homework! 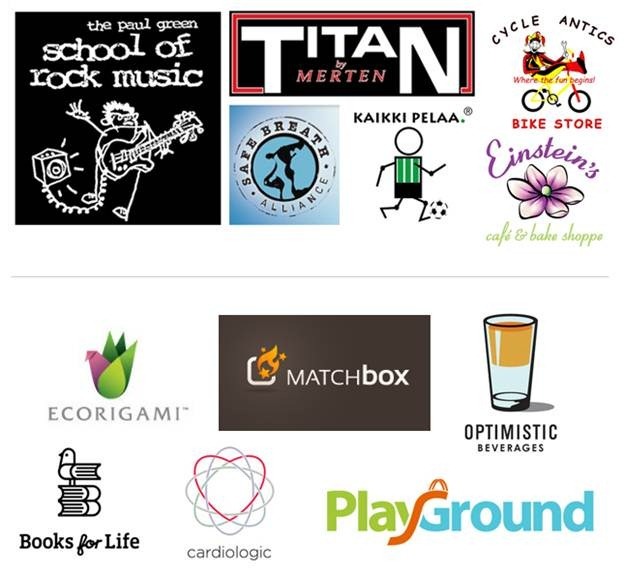 Take a look at large, image-conscious companies online, i.e. Nordstrom, Nike, Target, Apple … companies that spend millions of dollars on researching and testing what works. Start to look around you on how design influences you personally. When do you feel a company has earned your trust? Talk to your existing customers, those who left happy and those who didn’t. Learn from every encounter how to better craft your message. Why put in the extra effort? Developing a professional identity that can be translated into a visually engaging website is not rocket science. There are few barriers to getting this accomplished and the amount of traction you can achieve through a well-crafted digital marketing campaign increases over time. Get ahead of your competition by investing in this now. If you are not investing in the quality of your online identity, you are missing a great opportunity to better develop and control your reputation. And you are also missing a unique chance to continually improve your relationship with your customer. Great places to look for quality designers are Behance.com and Pinterest.com. 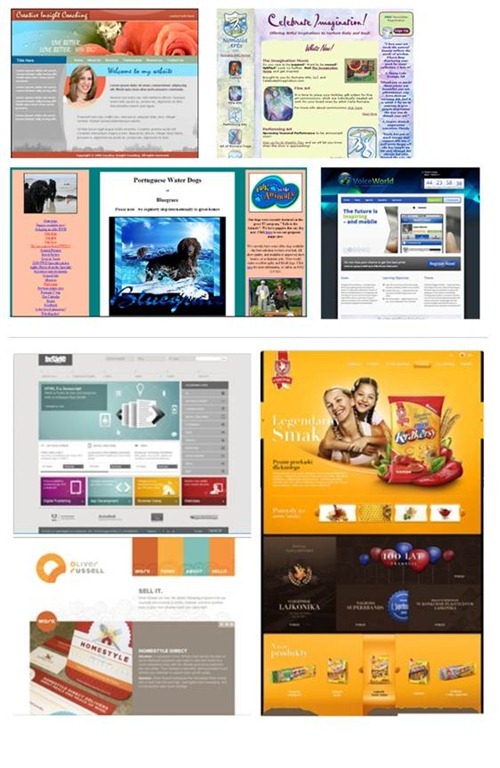 (Search for Logo or Website Design.) And of course I invite you to contact our office Toolbox 4 Healthcare as well! Shelly runs a smallish web design company in Portland, Oregon that specializes in healthcare website design. She works with a team of graphic artists, search engine marketing and strategic marketing specialists and writers that together bring some of the best healthcare related sites online. Healthcare Marketing, Online Audiology Marketing. Bookmark.